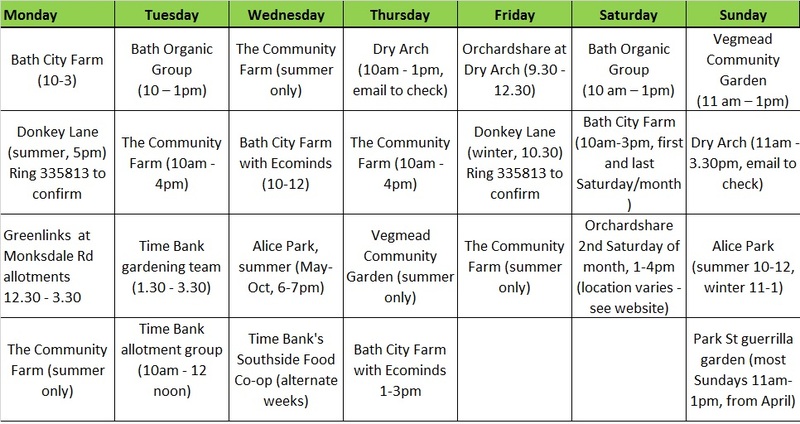 These are the regular opportunities for helping the groups grow fruit and veg. While doing so, you’ll receive useful informal training in horticulture. For one-off volunteering and/or social events, please look at the Calendar. 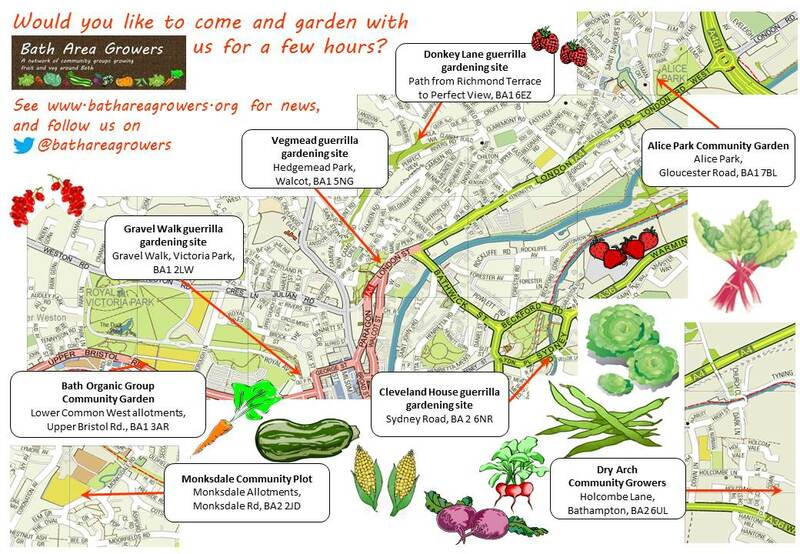 Click here to download a map of community gardens in the city centre.